BANGKOK: Thai political parties geared up yesterday for their largest rallies yet, two days ahead of the country’s first election since a military coup nearly five years ago, but one that critics say will deny power to the most popular party. 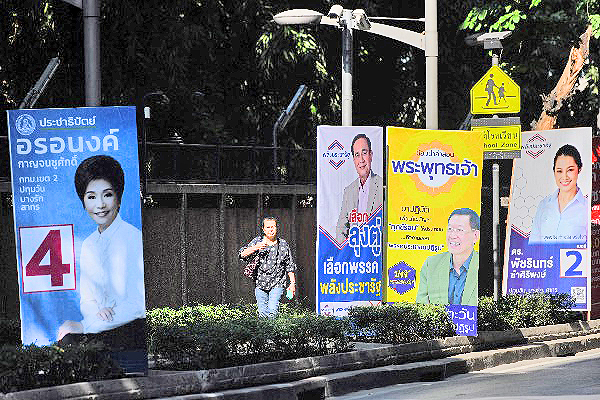 Thai parties head into final battle ahead of vote 0 out of 5 based on 0 ratings. 0 user reviews.